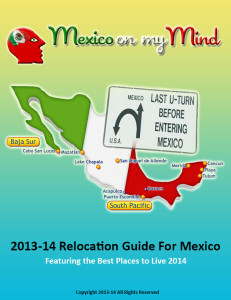 Mexico on My Mind (MoMM), the Expatriate resource website for moving to and living in Mexico has just published the “Mexico Relocation Guide 2013-14”. 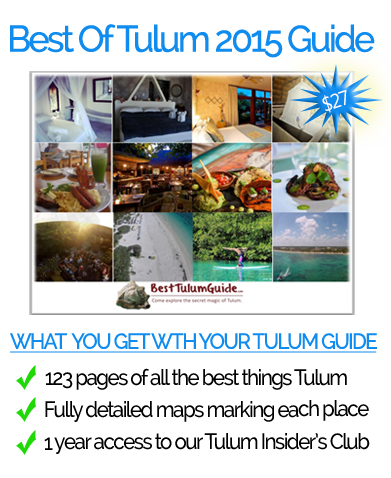 The popular guide 2012-13 edition was downloaded over 3000 times during the last year by people looking for relocation information on Mexico and expats living in Mexico looking to network with others. The Mexico relocation guide includes topics like; the best places to live, safety in Mexico, immigration, importing your car, purchasing Mexican insurance, the cost of living and what to expect after you arrive in Mexico. The digital guide (in .PDF format) is a condensed and complimentary piece to the robust expat resource website which was launched in the summer of 2011. 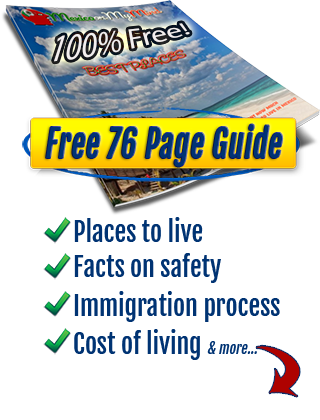 The free guide has been a popular download through the website and offers visitors that don’t have time to go through the entire site an offline option to read when they do have the time. According to MoMM, the guide and the website has been well received by potential expats starved for accurate and timely sources of information covering how to move, where to go and what life in Mexico is like. Ron is now offering exclusive buyers agent services for his focus area of Tulum real estate investment oppportunities. You can click here for more information on that. As of November of 2012, Mexico immigration policies allow for temporary or “Temporal” residency status for up to 4 years on one application. This is a big change from the previously annual renewal process. The new immigration policies also offer a faster path to permanent or “Permanente” residency which can now happen in 4 years, an improvement from the previous 5-8 year period under temporary FM status. Once permanent residency is granted, there is no need for any other applications for life and you may leave and return to the country without restrictions. Article 27 of the Mexican Constitution which forbids any foreigner to own lands within restricted zones around the country’s borders and coast may be amended to allow just that. The amendment would remove those restrictions. The only way for foreigners hold property in restricted zones now is through a bank trust which was not possible before 1991. The new law has passed through the Mexican congress but must still pass the senate. Mexico’s President Nieto has been pushing for the reform which is also tied to energy reform policies. The Mexico on My Mind relocation guide and website provides information and resources for living in Mexico on a full or part time basis. The website is focused on helping people considering a move to Mexico with all aspects and stages of planning; according to Mexico on My Mind, the goal is to answer the questions people have before, during and after a move to Mexico. The MoMM expat resource website and guide is also affiliated with two international insurance companies providing additional financial resources and coverage through IMG (International Medical Group) http://www.americaninsuranceforexpats.com and the International Insurance Group for travel, medical, auto and home policies inside Mexico. All policies provided by Mexico on My Mind are through an on staff licensed agent for international insurance products.